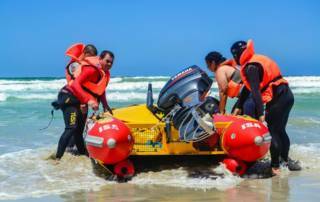 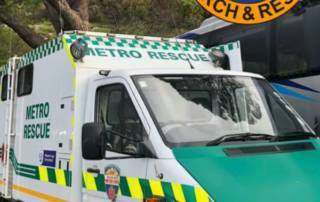 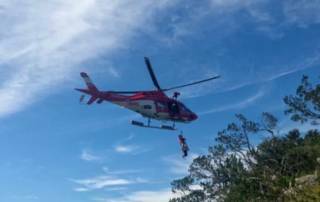 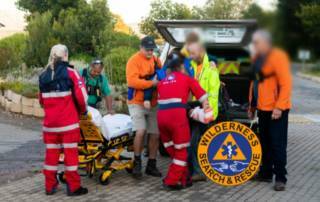 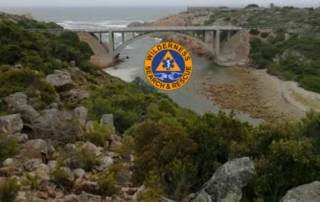 Michael Wilcox2019-04-08T13:07:31+02:00April 8th, 2019|CoCT Fire + Rescue, Hiking, Metro Rescue, Rescues|Comments Off on All night rescue of a critically injured hiker, and a K9 is saved. 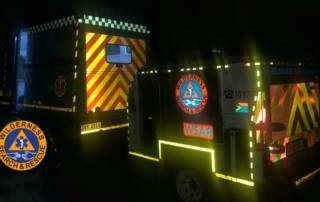 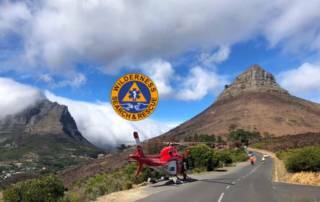 Injured German tourist assisted on Table Mountain. 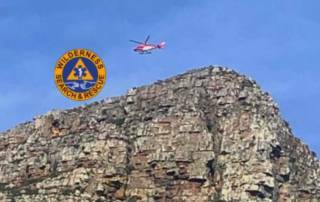 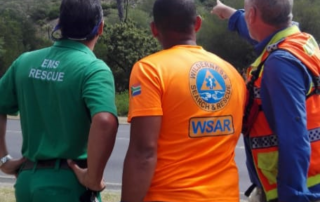 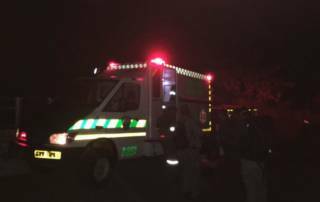 Michael Wilcox2019-03-28T12:37:50+02:00March 28th, 2019|Hiking, Metro Rescue, Rescues, SANParks, Search, Table Mountain National Park|Comments Off on Injured German tourist assisted on Table Mountain.